Sushi-Rama, the conveyor-belt sushi concept from Denver restaurateur Chef Jeff Osaka, opens its new location July 9 in Lone Tree. The Denver-born sushi joint serves up nigiri, sushi and Japanese fare in a fun, colorful and visually engaging setting. Based on the sushi style of “kaiten,” which means “sushi-go-round” in Japanese, the unique dining experience allows for guests to enjoy quick service while sampling different types of sushi and nigiri from the extensive selection of fish flown in daily. Guests can expect everything from classic rolls like California and spicy tuna to one-of-a-kind creations like the C.L.T. (soft shell crab tempura, avocado, Bibb lettuce, tomato, black pepper and roasted garlic mayo) or the Pumpkin Dragon (Japanese pumpkin tempura, marinated kelp and topped with an avocado and honey glaze). Sushi-Rama also features Japanese cuisine that guests can order from the kitchen. 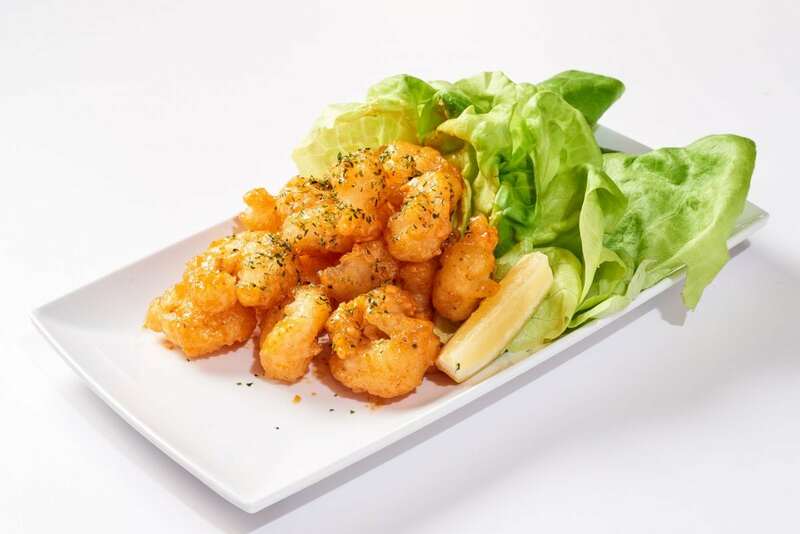 Selections include Spicy Rock Shrimp (rock shrimp tempura with spicy garlic aioli) and Chicken Katsu (fried chicken thigh, green onion, nori and Nom-Nom sauce). Japanese twists on classics like the Tokyo 75 with Beefeater gin, yuzu, and sparkling sake round out the cocktail program. Sushi-Rama is at 10012 Common St. Learn more at sushi-rama.com.